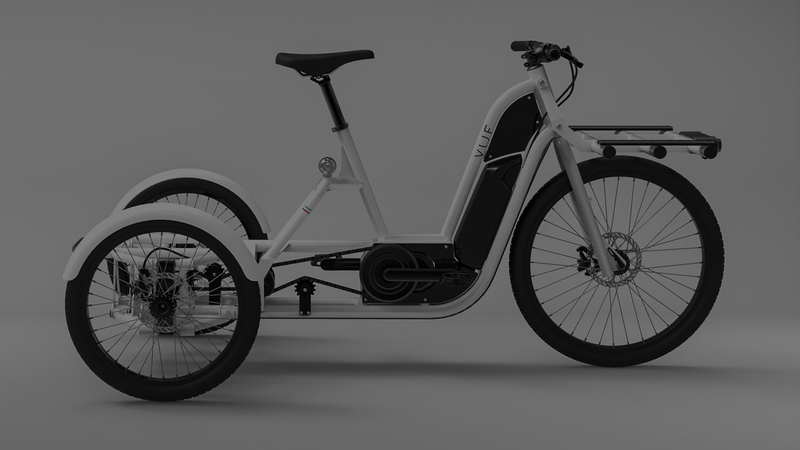 VUF is a 3 wheels utility bike with electrical assistance allowing a new mobility for the transport of loads. Designed, manufactured and assembled in France by professionals specialized in bicycles, VUF is compact, strong and modular. 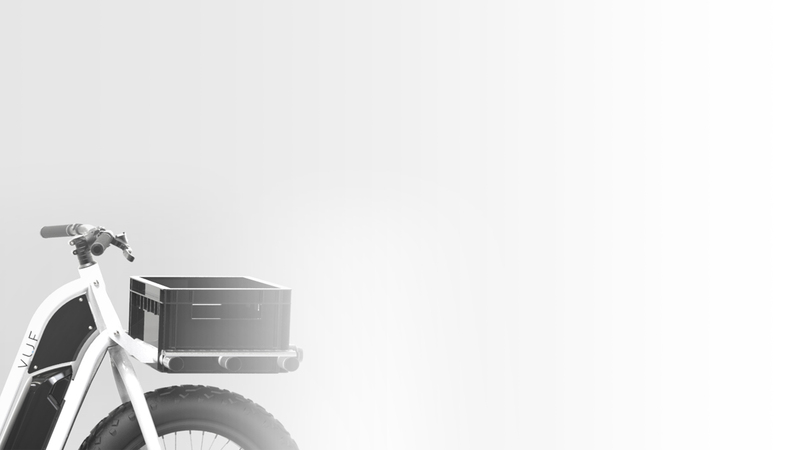 VUF : an alternative mobility with electrical assistance adapted to the transport of loads. Designed to carry 110KG and 600 L, VUF Compact is 85cm wide and 189cm long. Very compact, it can access urban, industrial and off road zones, and can be easily stored. For refrigerated trailers , refer to « Customized VUF ». Specialists in urban logistics, industrials, communities, individuals : VUF is the solution for the transport of significant loads and volumes. Manufactured with light, strong and easily maintainable materials, used in high-tech industry. Designed with occupational therapists and physicians, VUF place the user and its well being as the core of its concept. Born after a 2 years field experiments via the pilot project « La Recyclette », VUF is accompanied by BPI France, and winner of the GreenTech Verte challenge from the French Environment Ministry. VUF is modular and can adapt to all the needs of the user. All the VUF and trailers are customizable, sizes can be designed and manufactured according to your needs. Let’s discuss together the better way to support your strategy.